Cathers Wilderness Adventures is a family business offering year-round wilderness experiences. Our experience includes over 30 years of guiding and living year-round at our Lake Laberge home. Tours are personally guided by our family. 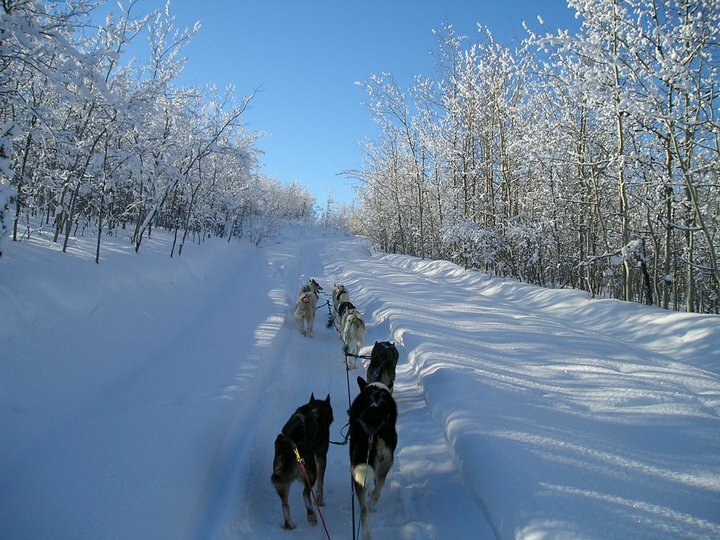 In winter, we welcome guests for dog sledding, and in summer, we offer hiking with pack dogs, canoeing, and boating on the historic Yukon River. Cabin-based stays, camping trips, and trip lengths from a few hours to multiple days are available.